The CILTNZ Leaders for the Future Programme is an exciting 10 day programme run over 4 months at different locations around New Zealand. It involves learning from leaders in the industry, about leadership issues confronting the sector and about how to lead in a new and rapidly changing environment. It is facilitated by Jo Brosnahan, a leader herself with a background in logistics and transport as a Chair and CEO, who was a Harkness Fellow in the US studying leadership, and Vicky Pond Dunlop, a leadership specialist with a degree in psychology and an MA Hons in Educational Leadership. There is no other programme like it. 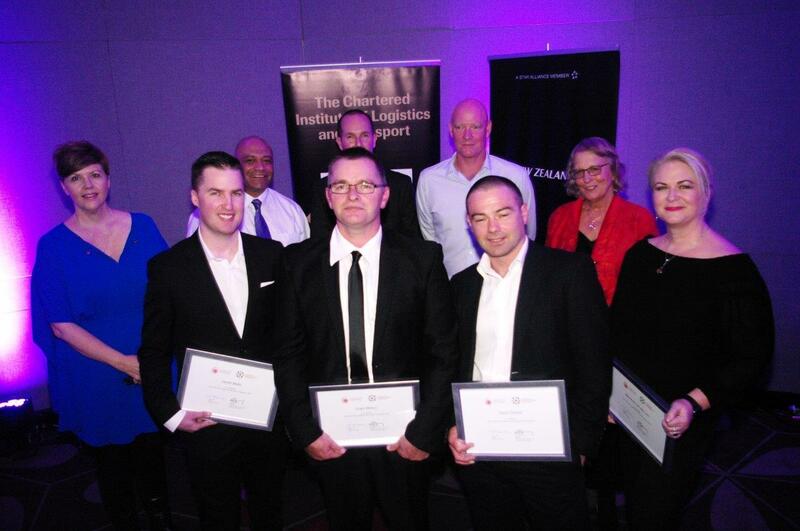 It is targeted at senior leaders in the logistics and transport industry who can benefit from broader leadership development and conversations, and up and coming mid career leaders who wish to broaden their skill base, their experience and their perspective. All participants will be better prepared to lead in the world of the future. 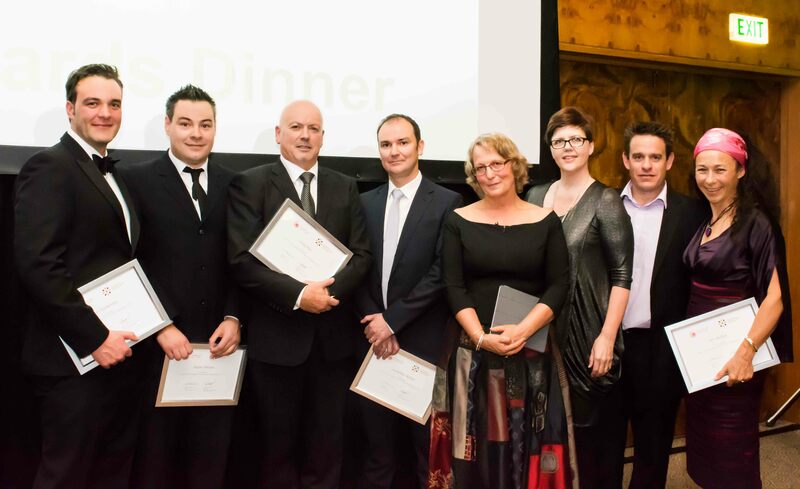 The 2018 Programme finished in May 2018, and the 8 participants in that Programme recently graduated at the CILTNZ Annual Awards Dinner in Christchurch in October 2018. The LFTF course left me truly inspired. 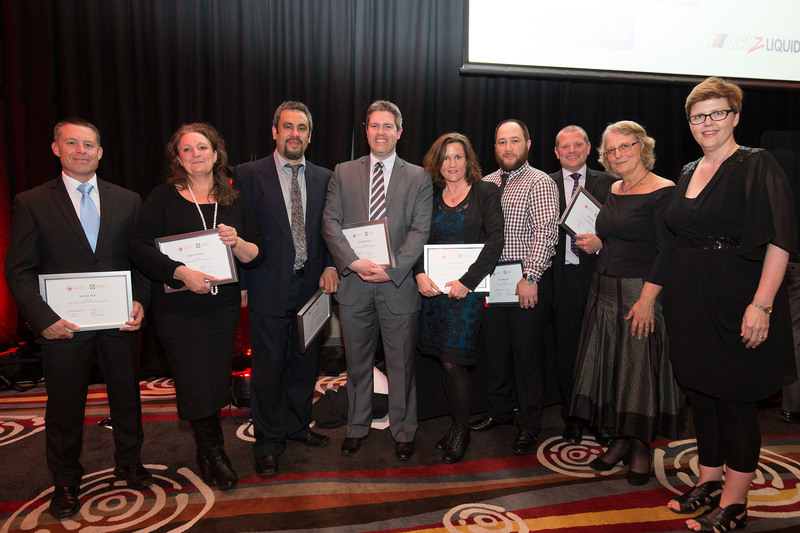 We met amazing leaders from the transport sector who willingly shared their personal journeys with us. A gift for life. (Michelle Lewis, GHD, Wellington). The 2019 programme will begin in March next year, dependent upon numbers. The proposed dates for the 4 sessions are 4-6 March, 3-4 April, 1-2 May and 28 – 30 May. If you are interested in knowing more about the programme for 2019, details, including costs, are contained in the Q and A document below. Expressions of interest are required by 30th November, 2018. To submit an application, fill in the attached Preliminary Application. More detailed information will be required before the candidate begins the programme. Please contact Jo Brosnahan at jo.brosnahan@gmail.com or 021 576595, or Vicky Pond Dunlop at vicky.ponddunlop@gmail.com or 021 764255, if you would like to know more and register your interest. See below graduates from the 2014, 2015, 2016 and 2017 Programmes.